In structural engineering, the requirements for sealing and corrosion prevention are based on the end application of the specific project in question: In shopping centres with rooftop parking decks, products are selected based on their load-bearing ability and vibration-damping capacity. 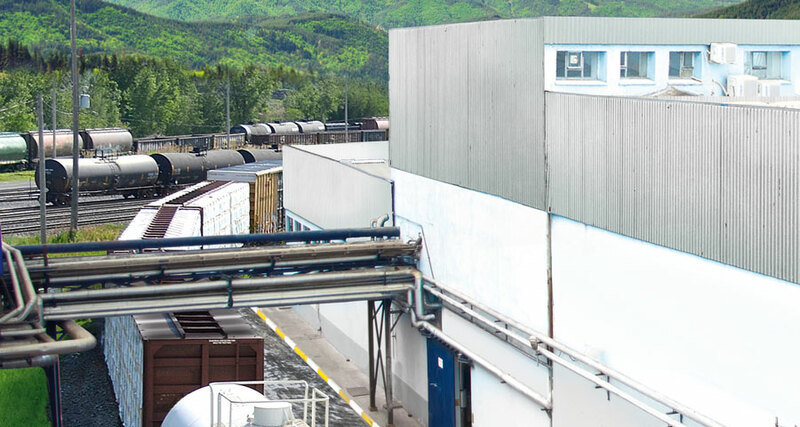 On the other hand, in industrial buildings, the focus is on cost-effectiveness. 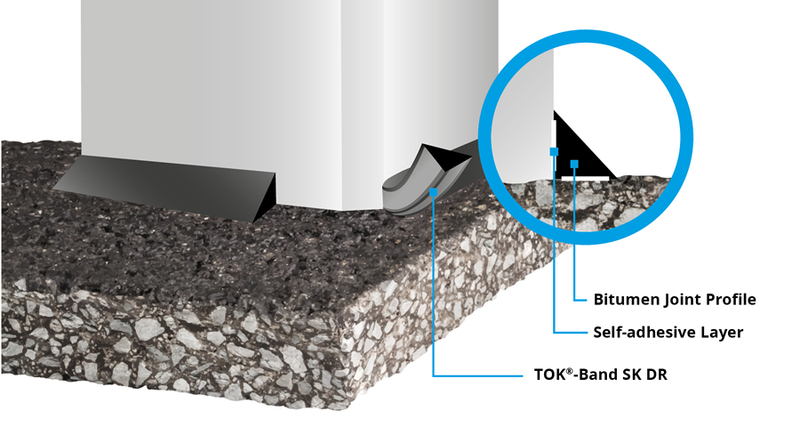 On rooftop parking decks and flat roofs, TOK®-Band DR can be used to seal connections permanently and securely, for example by functioning as a wedge for bitumen roofing sheets. The bitumen joint tape can be melted into its final position but is also self-adhesive for easy application. 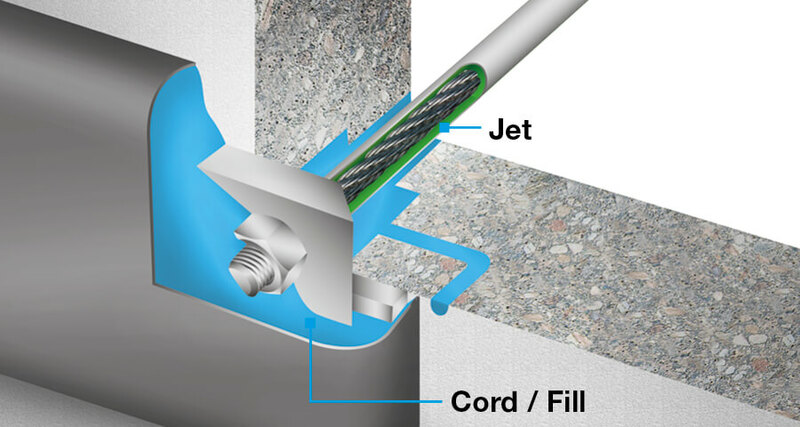 In reinforced concrete, small gaps and cavities with long flow paths (up to 50 m) can be sealed reliably using PLASTELEN®-Cord. Annular space between the prestressed anchors and the fire protection duct can be filled in a targeted, cost-effective way using PLASTELEN®-Fill. TOK®-Crete 45 V2.0 is the perfect repair mortar for concrete roofs and surfaces and heavily loaded industrial flooring. As an all-weather product (-10°C to +30°C, or +14°F to 86°F), the repaired surface can be put back into use just 45 minutes after the mortar has been applied, removing the need to cordon off areas for long periods of time, which can be expensive. 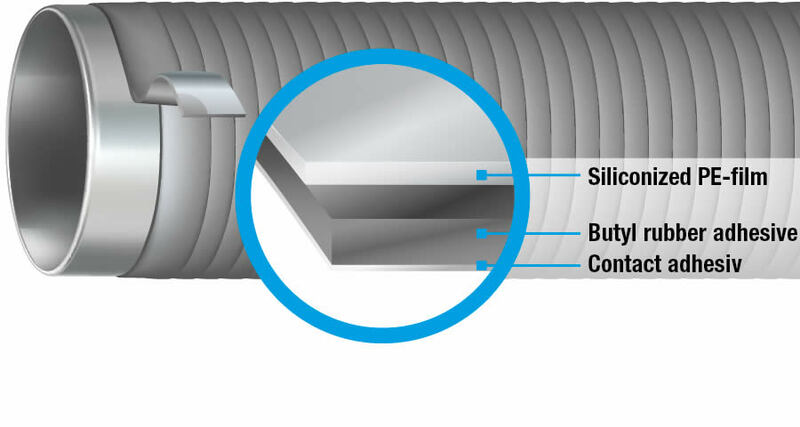 Metal ducts, riveted sheet joints and connections in corrugated spiral pipes can be insulated to a high standard with PALIMEX®-K/FK. 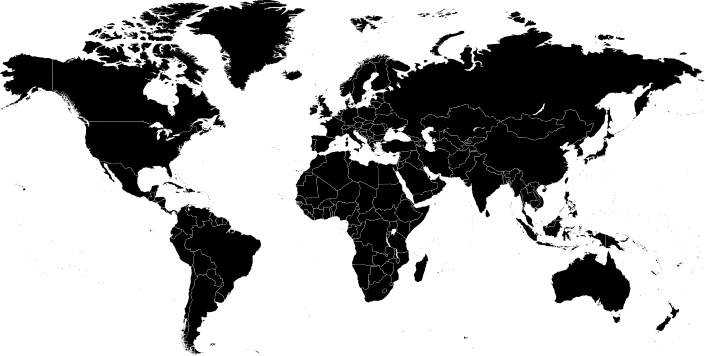 PALIMEX® tapes are a flexible solution for use on connections between a diverse range of prefabricated construction parts, including parts made of metal, plastic or glass.